Engraved Gold Plated Pen with 8GB Pen drive· This innovatively designed Gold pla..
· This innovatively designed Gold plated pen with 8GB pen drive is really an Owner’s pride, neighbour’s envy. No need to carry your pen drive separately or worry about its safekeeping. Use it or gift it – it is aristocratic and dignified. A great addition to your collectibles. · Presents the expression of pure luxury, Mesmerizing design, Impeccable finish, Elegant look and above all highly creative. · A unique way to carry and use your USB drive. 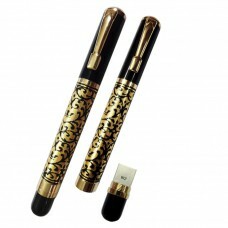 Store and carry your data anywhere by simply twist the pen and plug in the detached pen drive. You are in total control of your important data anywhere you go. · Attractive, Royal and stylish. It adds to your personality. You have an advantage while appearing for an interview, meeting a client or spending quality time with your near dear ones. An effective way to impress someone. 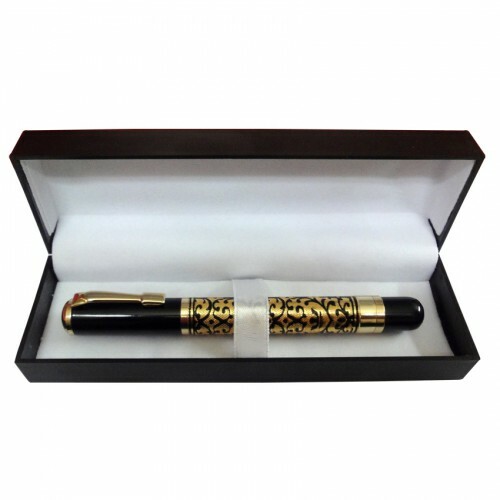 Great for gifting whether personal, festive or corporate, it is the most perfect gift for all occasions. 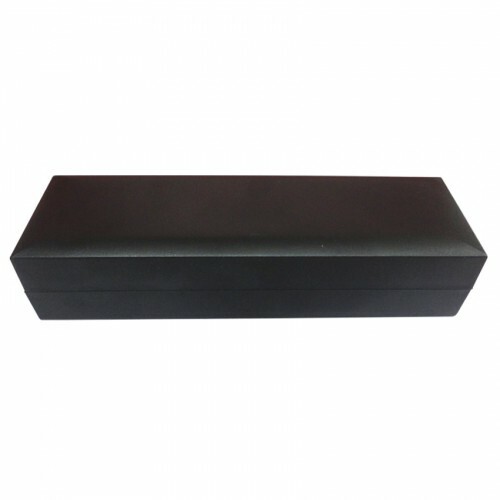 It is placed in a qualitative gift box.